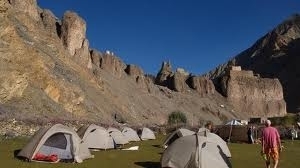 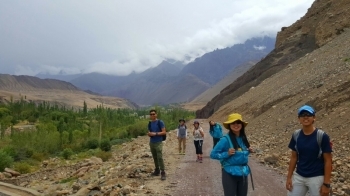 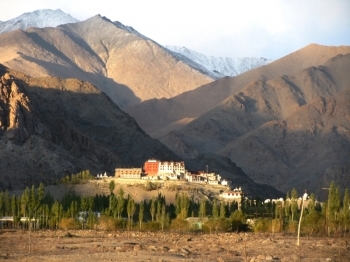 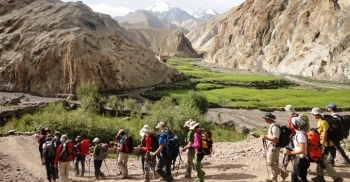 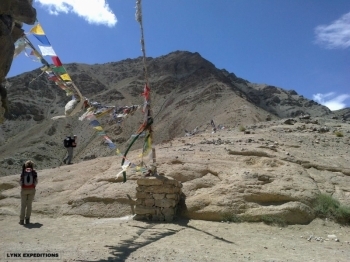 Ladakh offers the most loving treks for the trekkers owing to its stepup between tow of the world's graetest mountain ranges,Himalayan and the Karakoram.The treks provide an oppurtuniity to see nature at its best. 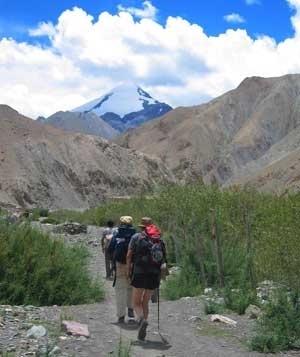 The trails highlight high altitude mountains with beautiful villages and mesmerising flora and fauna.Trekkers of all level find it extremely interesting . 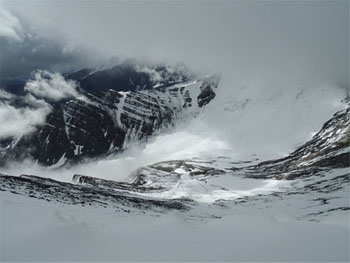 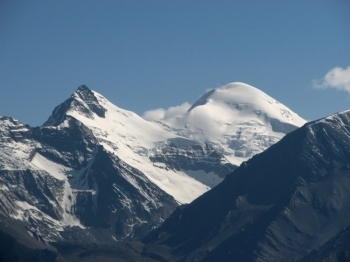 Cold waves and snow are the only hindrance in the trekking. 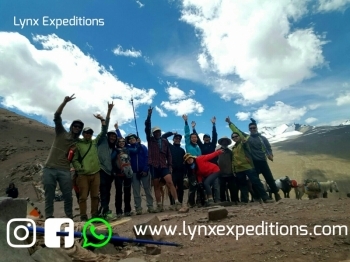 Thus special clothing and equipments are required which is easily available.Our experienced guides take you on breathtaking tours .So get yourself ready to trek amongst the high mountains of ladakh .